The holidays are known as the most ‘wonderful’ time of the year, but for adults, it’s usually the most hectic and even stressful time of the year. Whether it’s going to holiday parties or hosting them, spending hours in shopping malls hunting for the perfect gifts, working extra late hours to finish all the work that’s piling up at your job, fighting holiday traffic, traveling, and so much more - you can really fry your motherboard trying to stay sane during this time of year. Hit the spa solo. Take a day for yourself and just relax. Chronic stress can really do a number on your muscles and other parts of your body; allow professionals to massage it all out and help you feel better. Doing this by yourself rids you of the need to give anyone else your energy by maintaining conversation. Just go solo and allow yourself to refocus. Meditation is one of the most powerful ways to decompress and help your mind function at its best - there’s plenty of research to back this. Carve out some time daily or at least weekly to meditate. Whether it’s in a quiet part of your home or in a park or even if you go on a full meditation retreat - quieting your mind and focusing your mental power again on what matters can really help realign you with your goals and get you on track again after the holidays. If you didn’t already take some vacation time during the holidays, try to take a vacation right after. Make it a vacay that isn’t full of things to do; keep a light itinerary and make it relaxing for yourself. The less packing and coordinating you have to do, the better. Pack comfy, light clothes if weather permits: Wear some loose, comfy clothes like a maxi dress or a maxi skirt that is breathable material so you don’t feel restricted. Studies have shown that those who take regular vacations tend to perform better at work, are more productive and more happy overall. Yoga is the number one way to effectively relieve stress. It helps your mind and body stay flexible and healthy and makes you feel rejuvenated. It has countless proven health benefits from cardiovascular to muscular to emotional to mental and so much more. 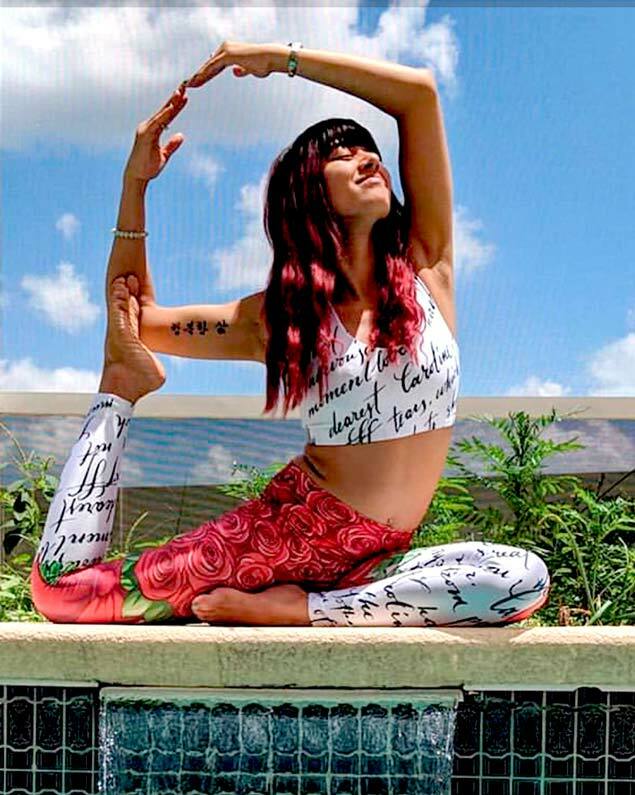 Take up some yoga classes and be sure to stock up on yoga wear like yoga leggings and loose tops so you are equipped to fully stretch and do the poses comfortably and correctly. 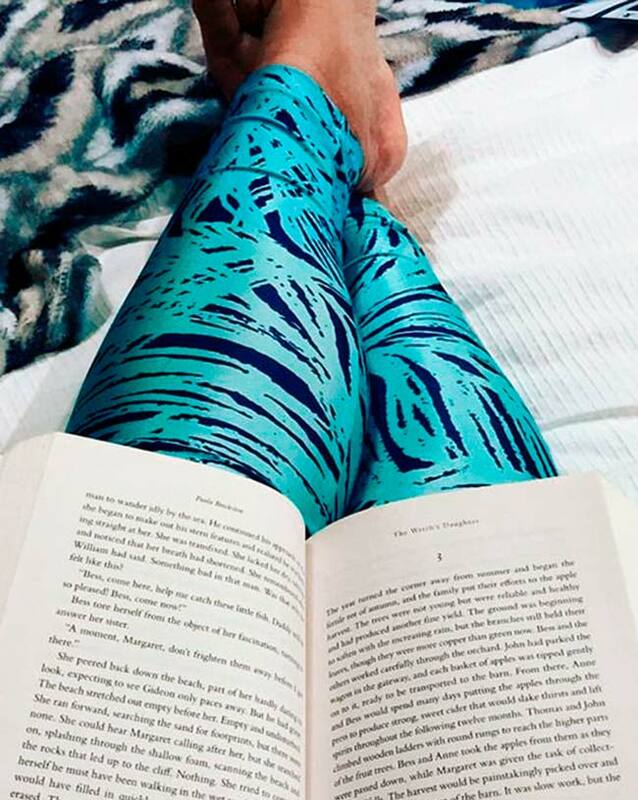 Also, adding some new stretchy yoga leggings to your wardrobe will help keep you motivated to stick to your new yoga routine. If you have the time, really immerse yourself in it by going on a yoga retreat. Yoga retreats are typically led by experts who can really help you do the poses and stretches correctly and you’ll have no distractions as you work on centering yourself. The retreat will ensure that you truly give yoga your full attention so you can really get all the great benefits it has to offer. These are all great ways to get you back to normal after the crazy holiday. Kick off the new year relaxed and rejuvenated - ready to hit the ground running after your goals!